Leesburg, VA July 28, 2014 – Hire Our Heroes (HOH) announced today that it has been honored with a prestigious 2014 op-Rated Award by GreatNonprofits, the leading provider of user reviews about nonprofit organizations. “We are excited to be named a Top-Rated 2014Nonprofit,” says Dan Caporale, Executive Director, Hire Our Heroes (HOH). We are proud of our accomplishments this year, including the fact that we have flown over 30+ veterans across the country for free to their next job interview. The Top-Rated Nonprofit award was based on the large number of positive reviews that Hire Our Heroes received – reviews written by volunteers, donors and clients. People posted their personal experience with the nonprofit.  While the Top-Rated Awards run through the end of October, Hire Our Heroes (HOH) was part of the inaugural group to qualify for the year. In addition, we’ll been added to GreatNonprofits #GivingTuesday Guide—an interactive guide to top nonprofits throughout the years. Look for this near the holidays. GreatNonprofits is the leading site for donors and volunteers to find reviews and ratings of nonprofits. Reviews on the site influence 30 million donation decisions a year. Visit http://greatnonprofits.org/org/hire-our-heroes for more information.